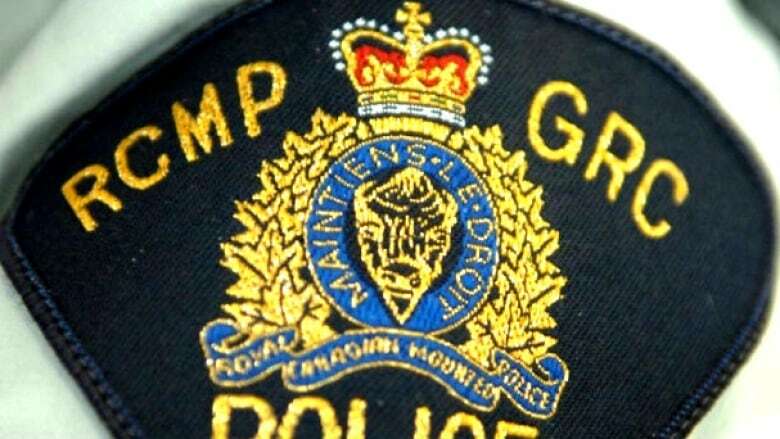 Mounties in northern Alberta are searching for a would-be thief who was shoved out of the truck he was attempting to steal and likely run over by his intended victim. Mounties in northern Alberta are searching for a would-be thief who was shoved out of a truck he was trying to steal and likely run over. The attempted theft happened Tuesday evening outside a business on 52nd Avenue near 55th Street in Bonnyville, RCMP said in a news release. A driver had left his truck running in the parking lot while he went inside the business but soon spotted his vehicle backing up out of its parking spot. The owner ran outside, jumped into the moving vehicle and forced the would-be thief out the driver's side door. Police believe the suspect may have fallen under the wheels of the moving truck. Despite his apparent injuries, the suspect managed to "hobble" into a waiting charcoal-coloured Ford F-150 and flee the scene, police said. Anyone with information on the crime is asked to contact Bonnyville RCMP or Crime Stoppers.